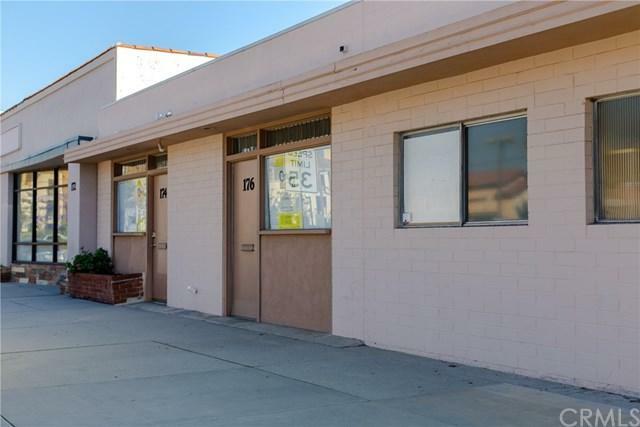 Excellent office space for lease in a up and coming area of Arcadia. 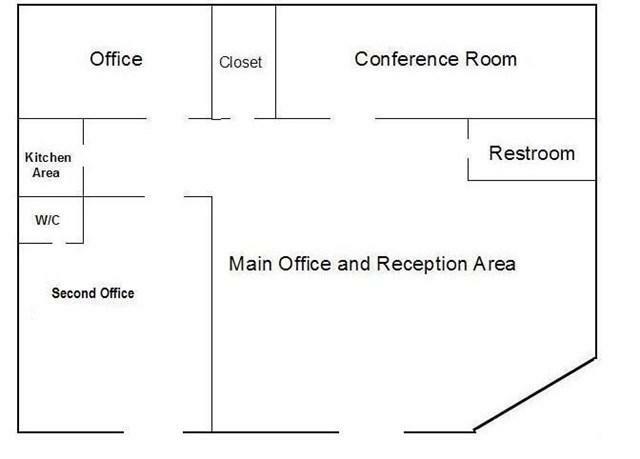 Unit consist of of 2 private offices, one with its own entrance, a conference room or 3rd office space and an open area/reception area when you walk in. 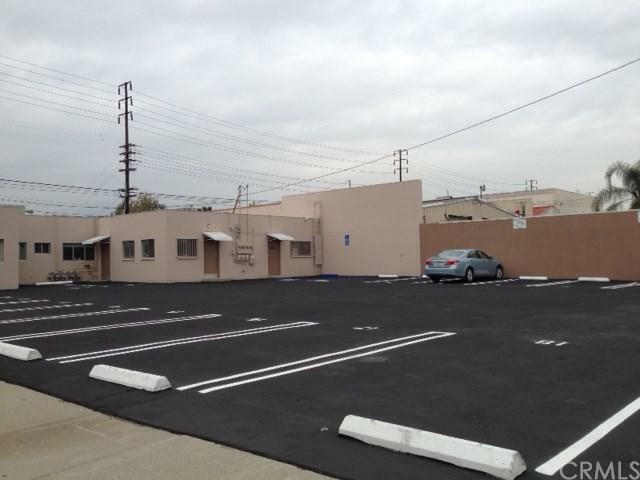 Parking lot is behind the unit with ample parking.